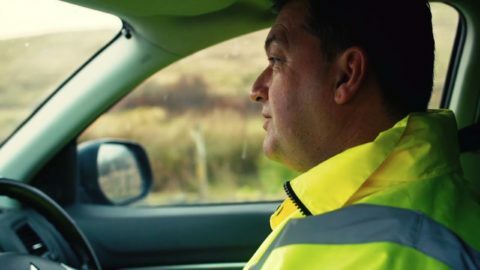 Mallard Productions were asked by Big Partnership to produce a promotional video for Scotgrad and Envirocentre in 2017. 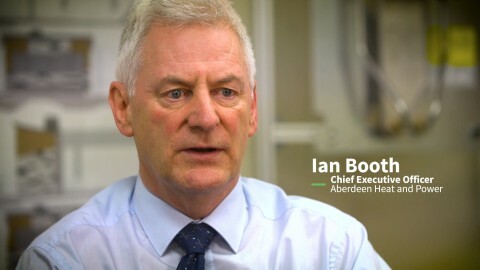 The resulting film was a 3 minute insight into what the company do and how they have used Scotgrad for a post-graduate placement. EnviroCentre is a solutions orientated environmental consultancy who provide advice to businesses. This story focuses on Spanish graduate Gema, who had been working with EnviroCentre for about 18 months at the time of filming. The film focuses on how mutually beneficial the experience has been for Gema and EnviroCentre and explains the recruitment process. The film took less than a day to film and included two talking head interviews and a series of cutaways.